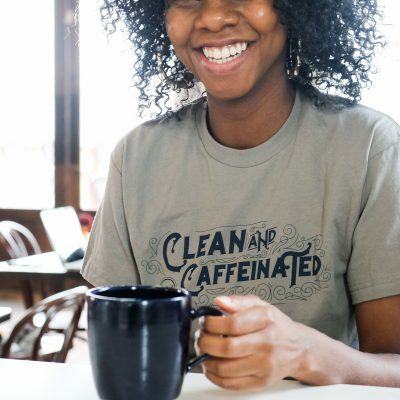 View cart “Drink Good Coffee For A Change Mug” has been added to your cart. 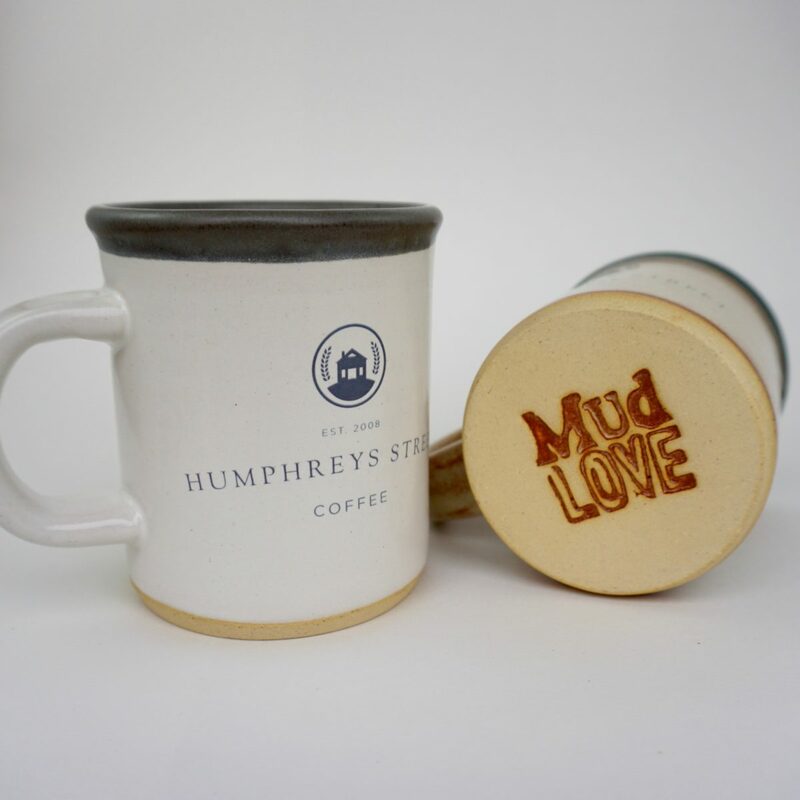 We’re so happy to be partnering with Mudlove and Water for Good to offer these beautiful mugs. 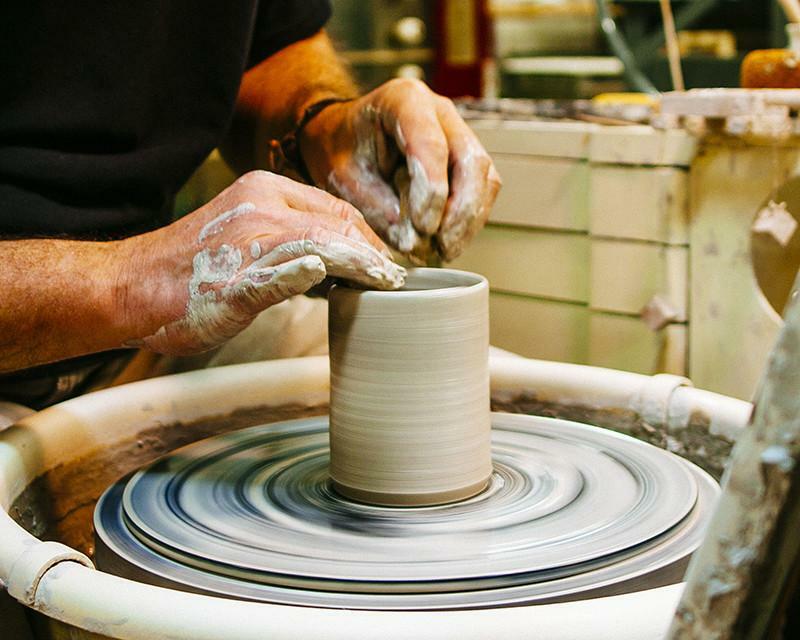 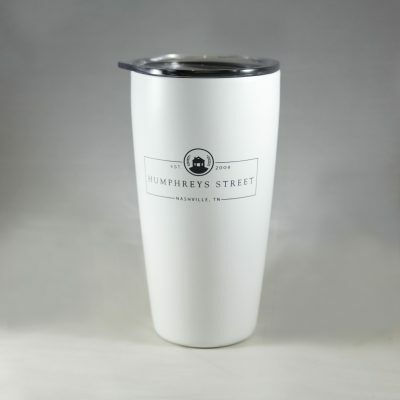 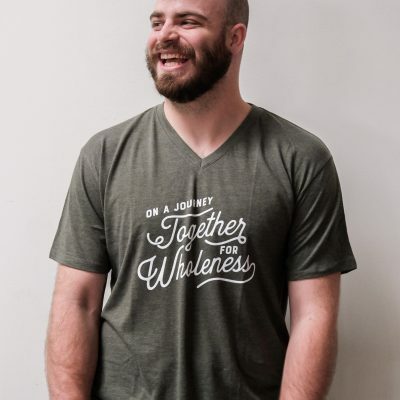 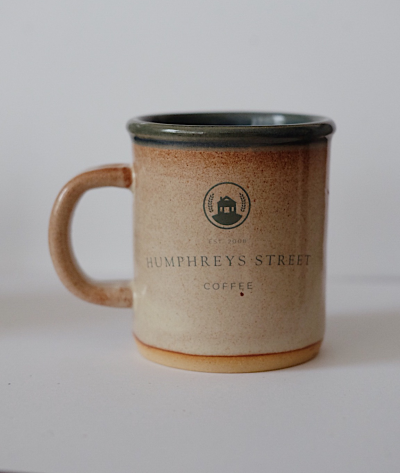 Not only are they handmade and perfect for a cup of Humphreys Street Coffee, but they make a difference in the world. 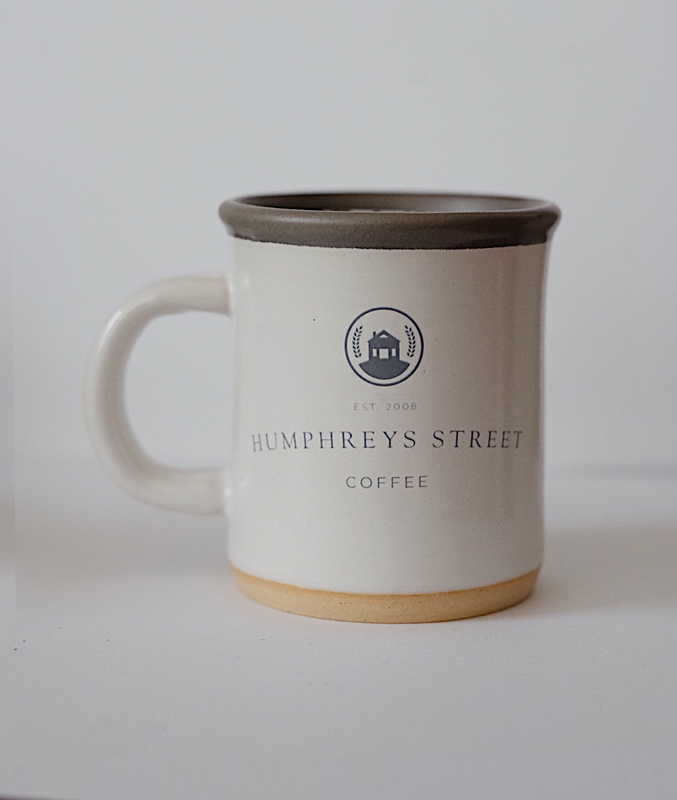 Every mug purchased provides 1 week of safe, clean water to someone in need. 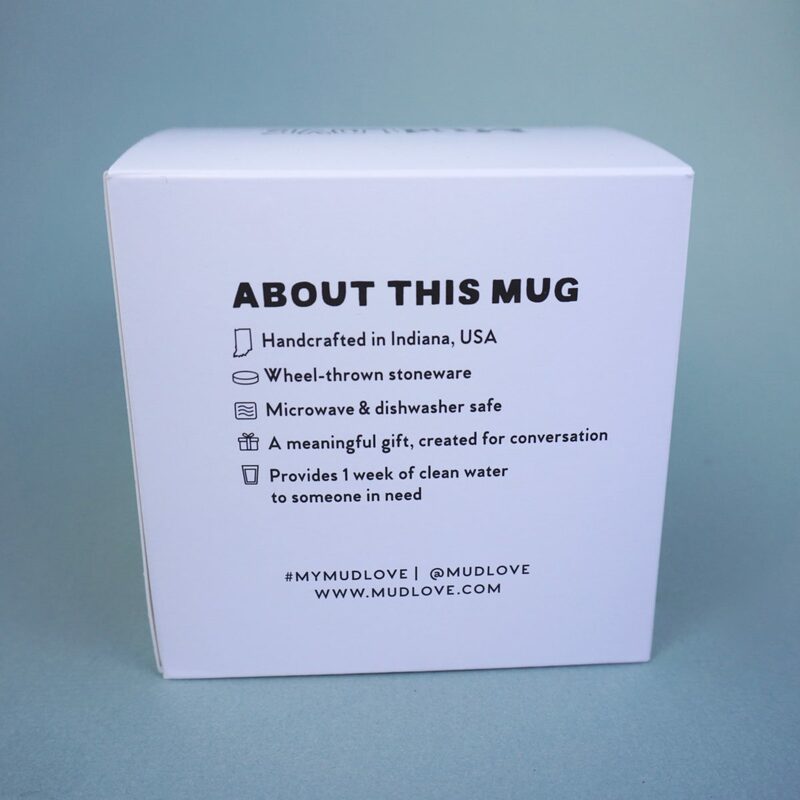 Visit Mudlove Water=Life to learn more about the positive impact of your purchase.